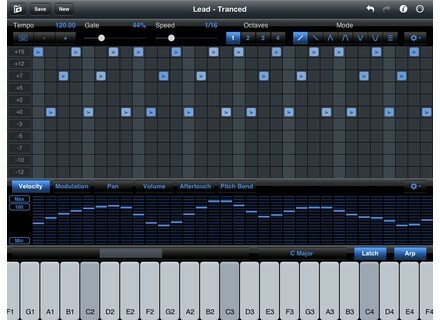 StepPolyArp, OSC / MIDI controller for iPhone / iPod Touch / iPad from Laurent Colson. The Step Controller editor is now customizable, the Modulation, Pan, Volume, Aftertouch and Pitch Bend controller can be replaced with your own. 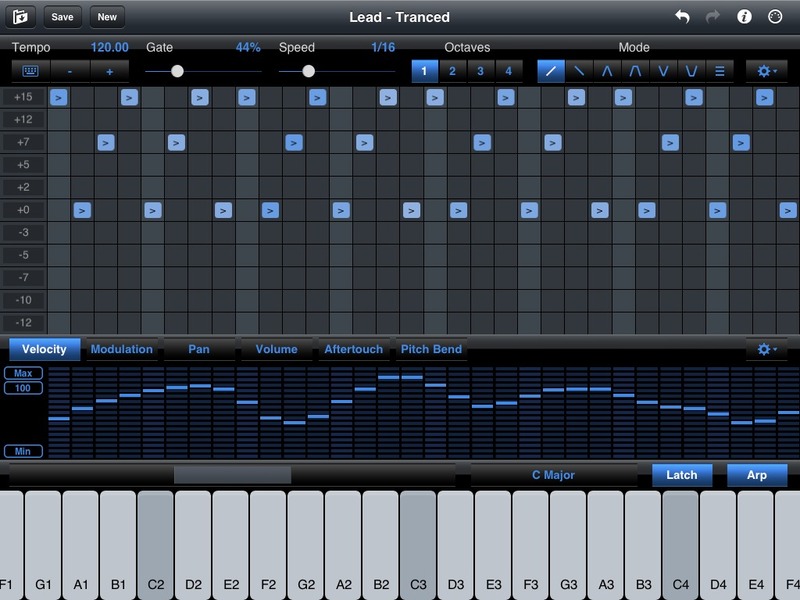 And more, the main arpeggiator parameters can be controlled by external Midi devices, and patterns changed by Program Change command. Prime Loops Hip Hop Militia Hip Hop Militia contains 600MB of hip hop loops, sounds and samples which have been conceived, recorded and mastered at 24bit for Prime Loops. Big Melon PSIonic Big Melon Audio has released PSIonic, a dual band stereo imaging VST plug-in for precise and artifact-free stereo field control. discoDSP Corona R2.3 Corona R2.3 is a 32 and 64-bit, virtual analog and wave synthesizer for Audio Units, VST hosts featuring 3 VA + WAVE oscillators, up to 16 combine modes between oscillators, 8 destination matrix modulations, 3 LFOs, 3 ADSR envelopes, unison, chorus, delay and limiter effects with analog modeled filters.